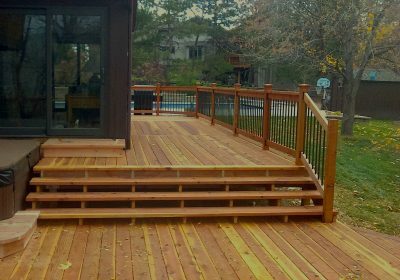 Do You Have A Deck Project We Can Help With? We specialize in custom decks, fences, pergolas, and repairs/refinishing. 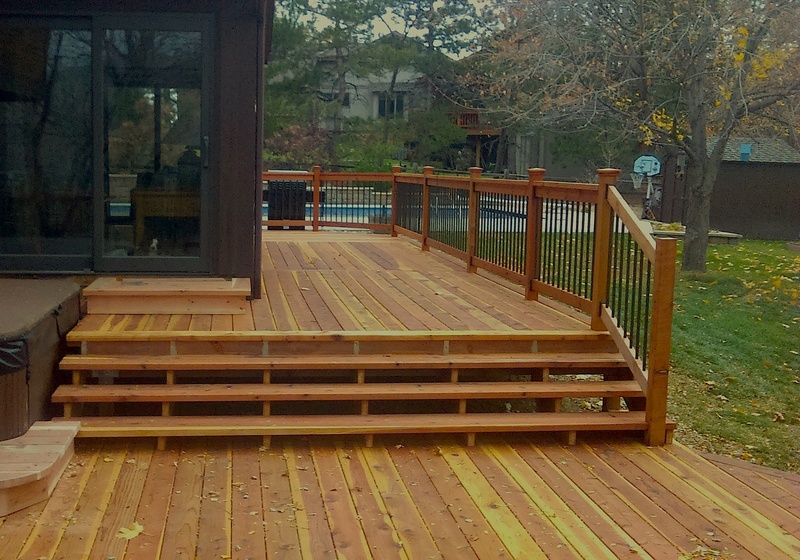 We pride ourselves on top-tier craftsmanship, and that is true with every deck we build. From composite to genuine wood products, we have the tools and ability to bring your vision to life! Our builders and salesmen are experts on not only the products we offer, but the construction as well. 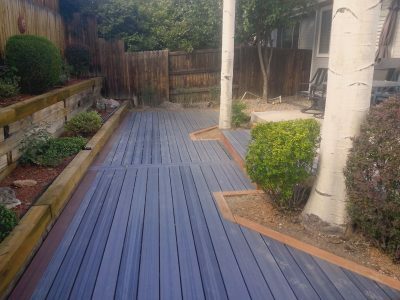 Our fences are the most sturdy and long-lasting on the market because we pride ourselves on producing high-quality product, no matter what it is. From posts to pickets, we craft our fences from premium cedar materials. 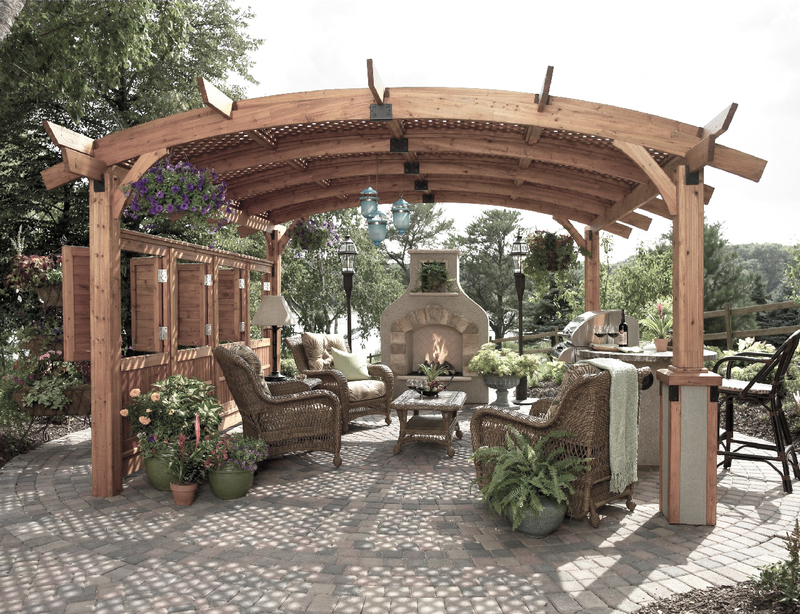 No matter the shape, size, or material, we have all your pergola needs covered. From natural wood to PVC materials, our craftsmanship is second to none. 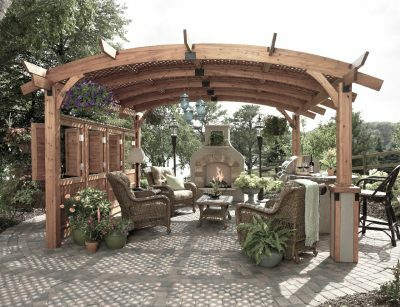 Our expert builders have over 40 years of combined experience, so you can rest easy knowing you will have the highest quality pergola in your neighborhood. We understand nothing lasts forever, but in our world, almost everything can be remedied with a simple repair. Your repair needs can be satisfied by our experts, who have experience in not only the construction, but the repair aspect of every project.